Reliable and calm behaviour. Enjoy the best ice and snow grip in the industry thanks to the new rubber compounds and tread patterns. A Nordic non-studded winter tyre, that adapts to all weather variations offering relentless grip. The perfect choice for drivers who value first-class safety and greener driving. 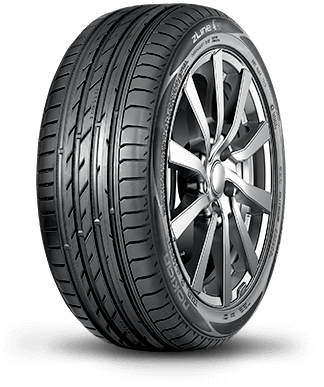 Nokian WR D4 is a grip champion whose unique innovations allow for safe and balanced driving on wet and snowy roads alike. The Nokian WR D3 offers first-class grip and excellent handling for the varying winter conditions experienced in Central Europe.